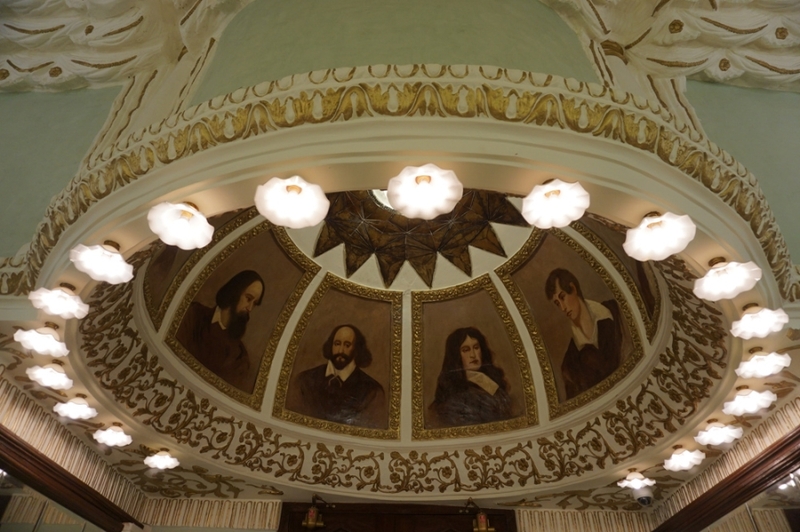 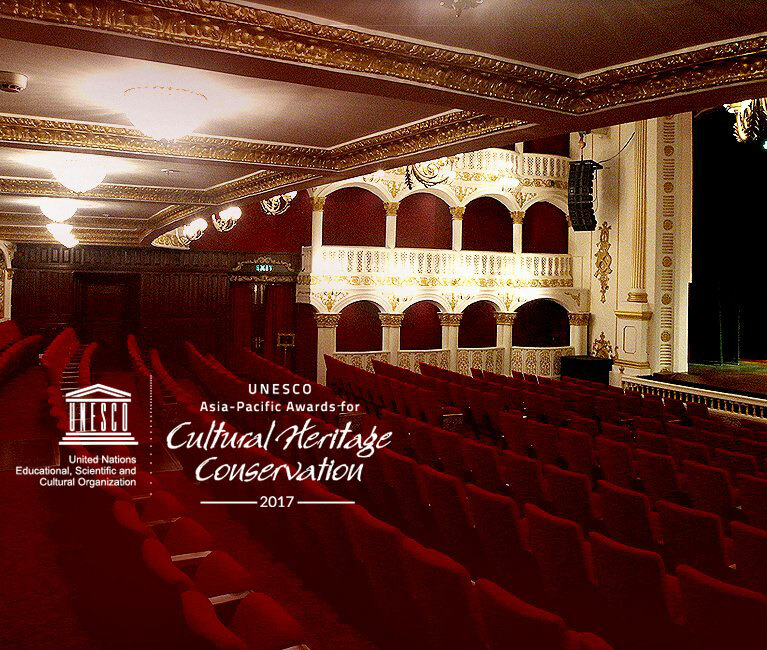 Having been extensively restored and reopened in October 2016, we are a performance space and cultural venue par excellence. 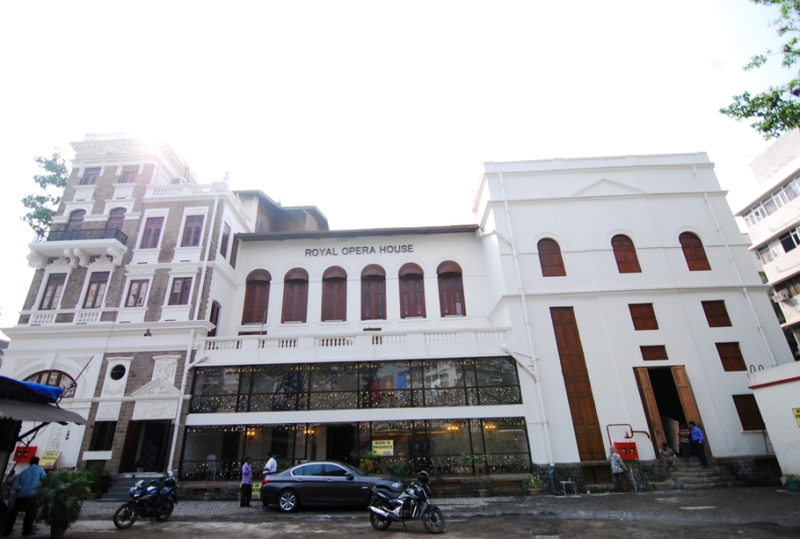 Widely touted as the city's Cultural Crown Jewel and India's only surviving Opera House, we are one of the last standing Baroque structures in Mumbai today. 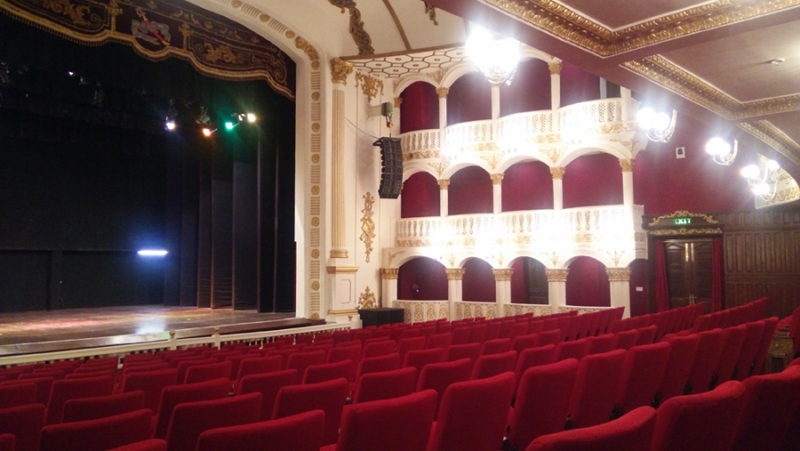 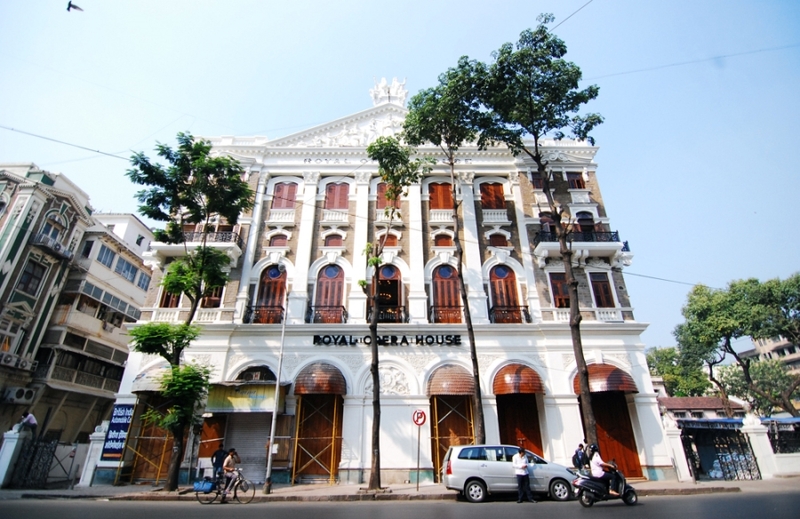 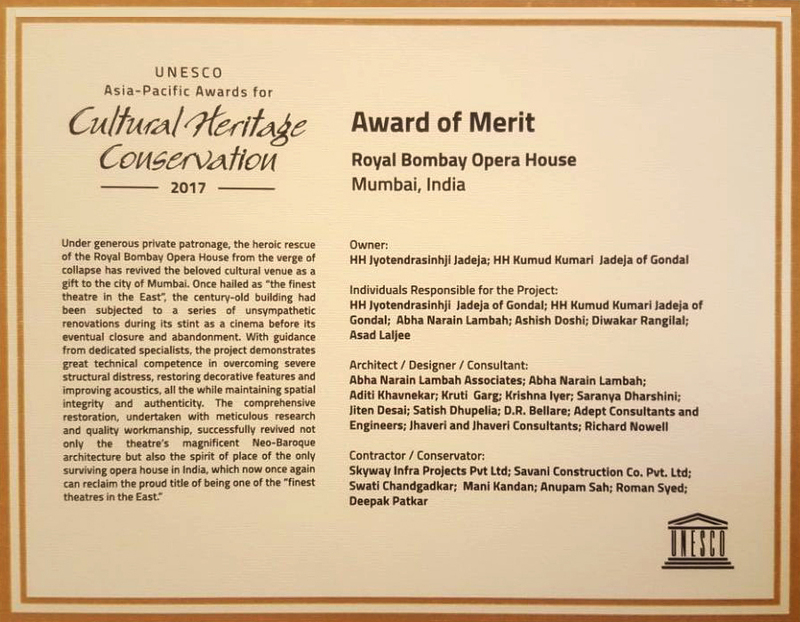 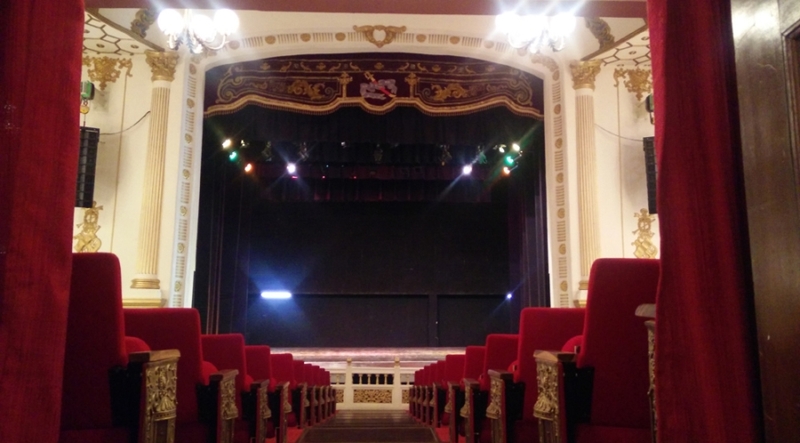 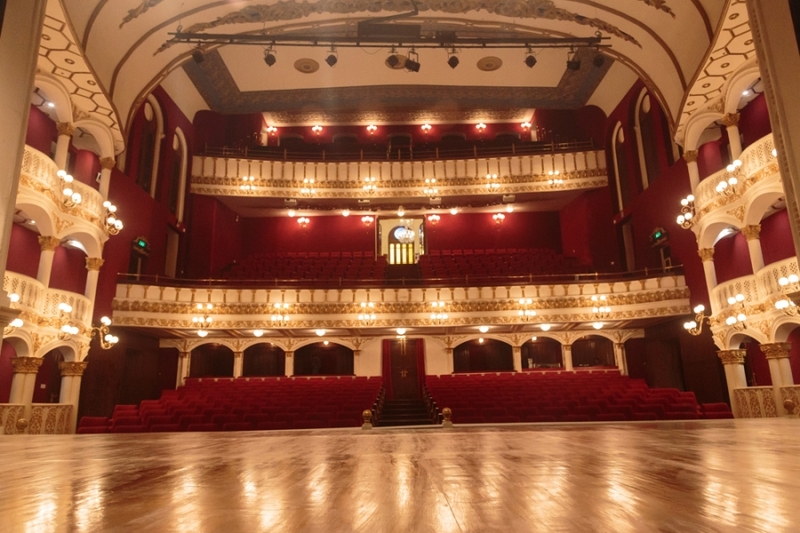 Royal Opera House Mumbai winning an Award of Merit in the 2017 UNESCO Asia-Pacific Awards for Cultural Heritage Conservation was the feather in the cap and big shot in the arm for this mammoth task of resonation. 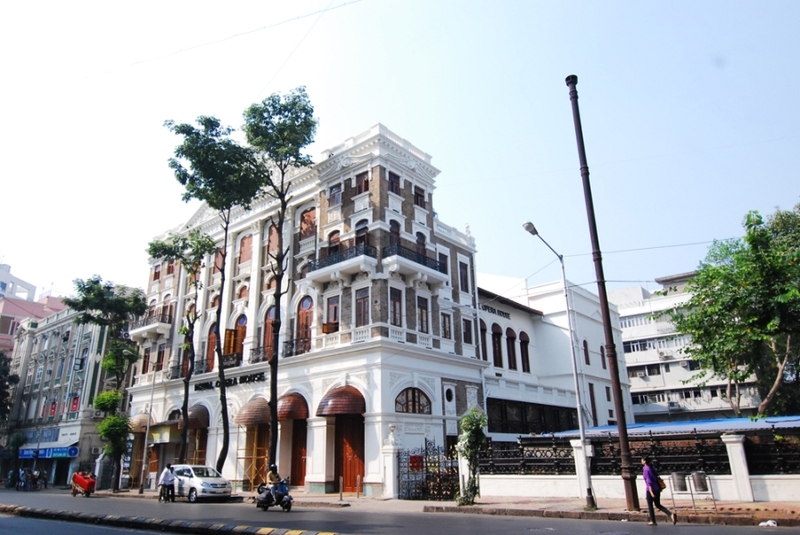 It was indeed a proud Moment for all the Mumbaikars and All Indians for us to have won this accolade. 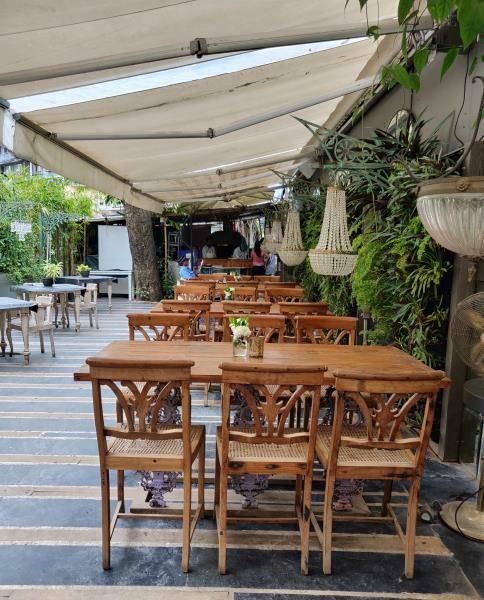 The Café at the verandah is a beautiful place perfect for a bite before or after an evening at the theatre. 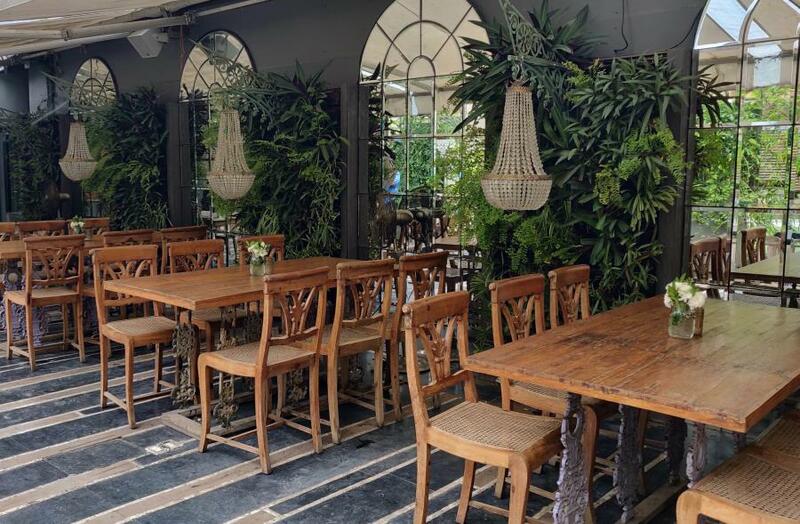 You can make reservations at the Café in our verandah before performances. 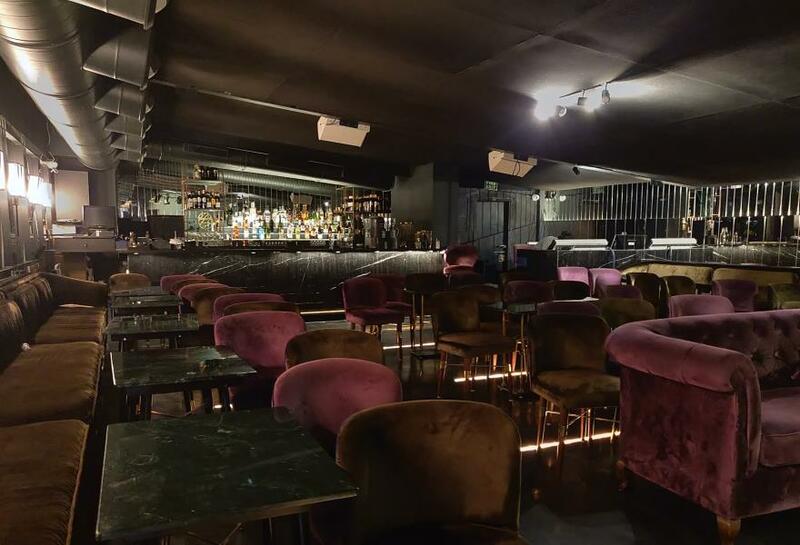 The Jazz Bar is named “The Quarter” since it has 4 sections, viz., The Café, The Outdoor, The Lounge, and the AC Room, where you can sit for shows and match screenings. 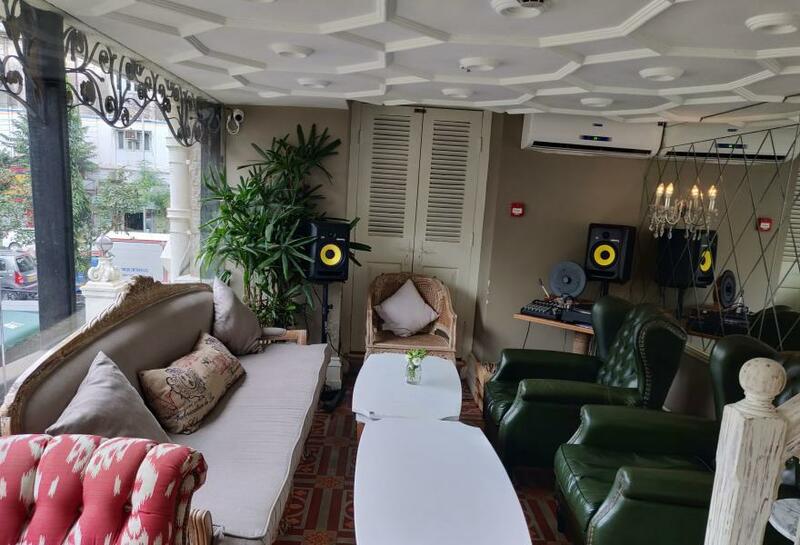 It is a great place to enjoy some world class music with great food! 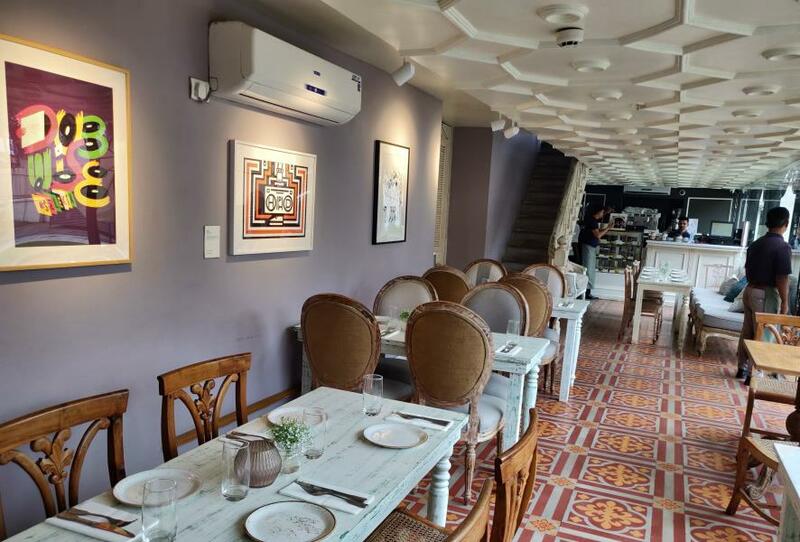 "The Quarter" serves international cuisine including Authentic Italian Wood Fried Pizzas, Delicious Sandwiches, Spaghetti, French Fries, Nachos, etc. 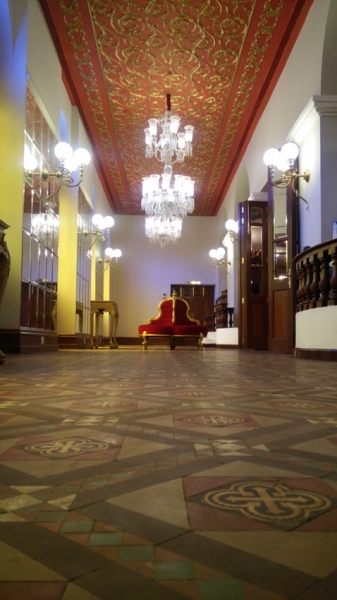 to go with a collection of wines and a variety of desserts.